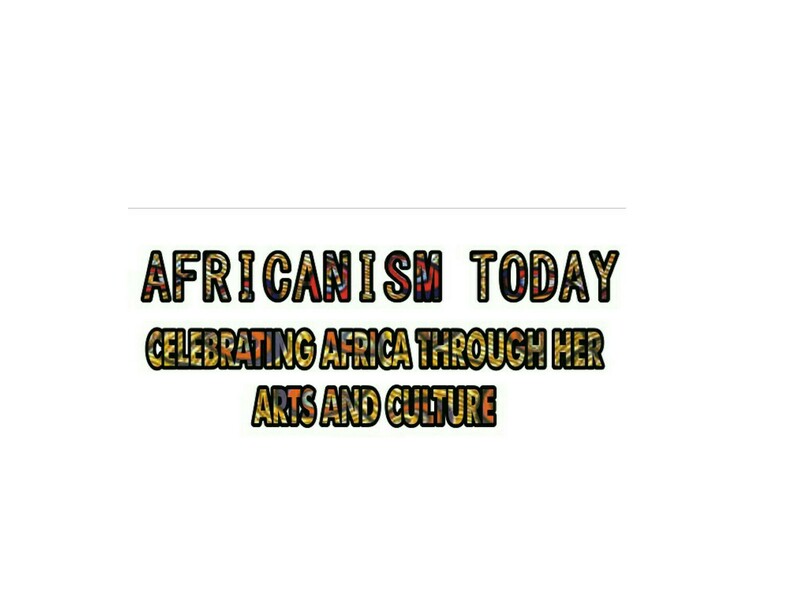 Africanism Today is a platform that promotes African arts and culture. It focuses on and promotes different aspects of African culture. Africanism Today was founded based on the result of a mini social experiment. I decided to test how receptive we are to inculcating our culture into everyday life, I received negative responses. A clear example was rocking African threading to school. To tackle this; I founded Africanism Today to debunk negative stereotypes we have about our culture, make it a part of our lives, not just something we partake in from a distance, or in the seemingly exotic parts. I and others also wanted to create a platform where Africans can tell and own their stories. Yearly we carry out different activities like publishing books, producing a docu-film and hosting African themed events.